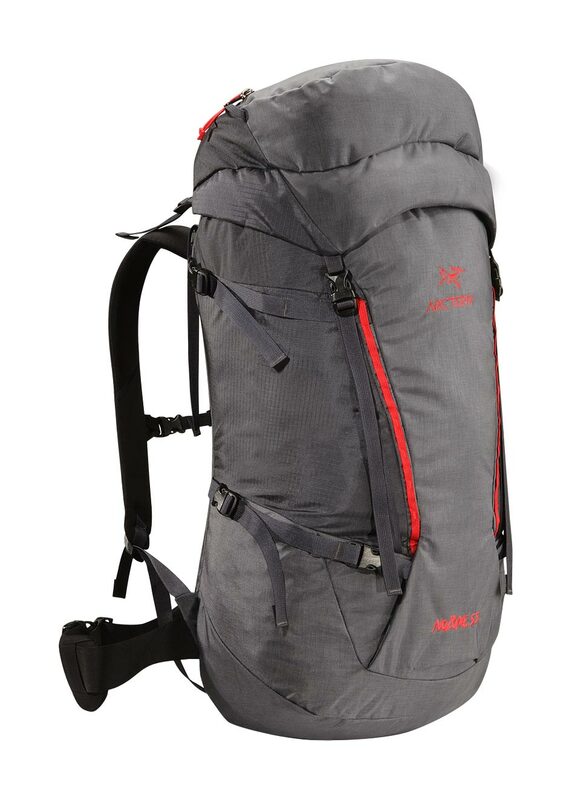 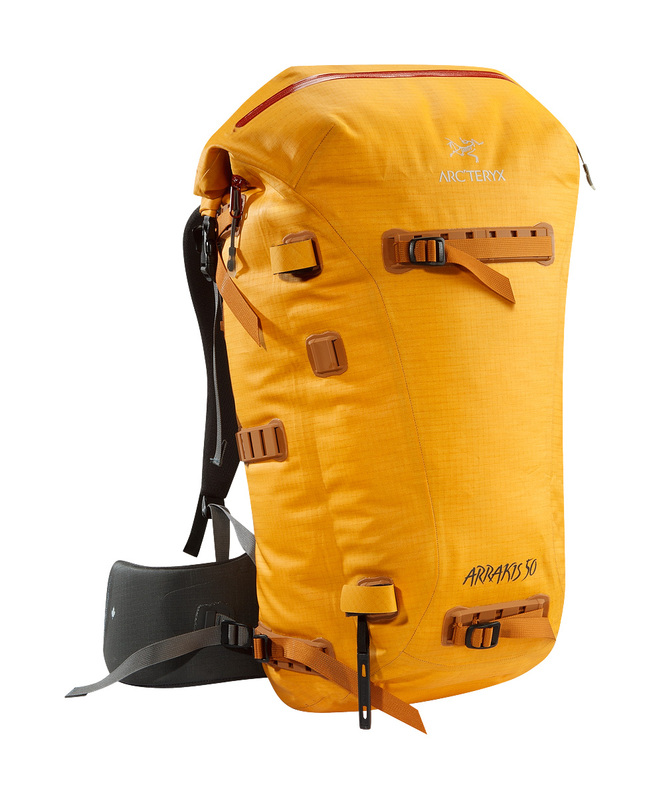 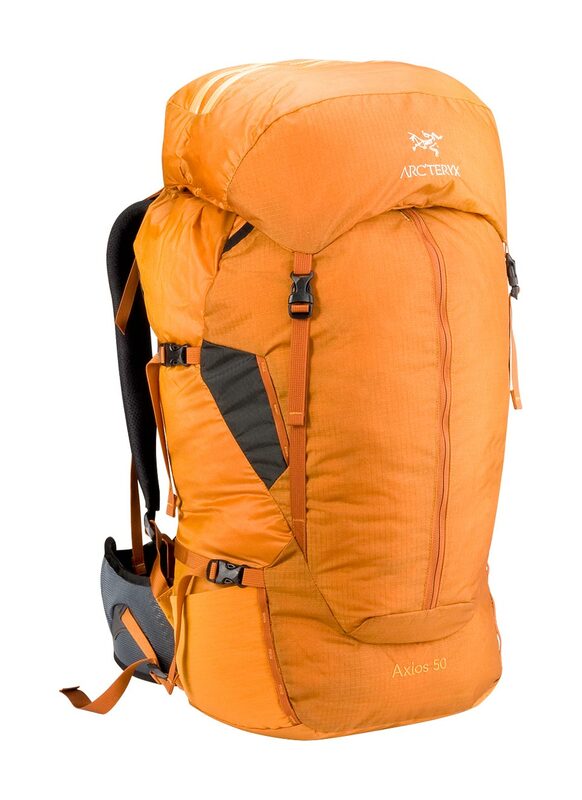 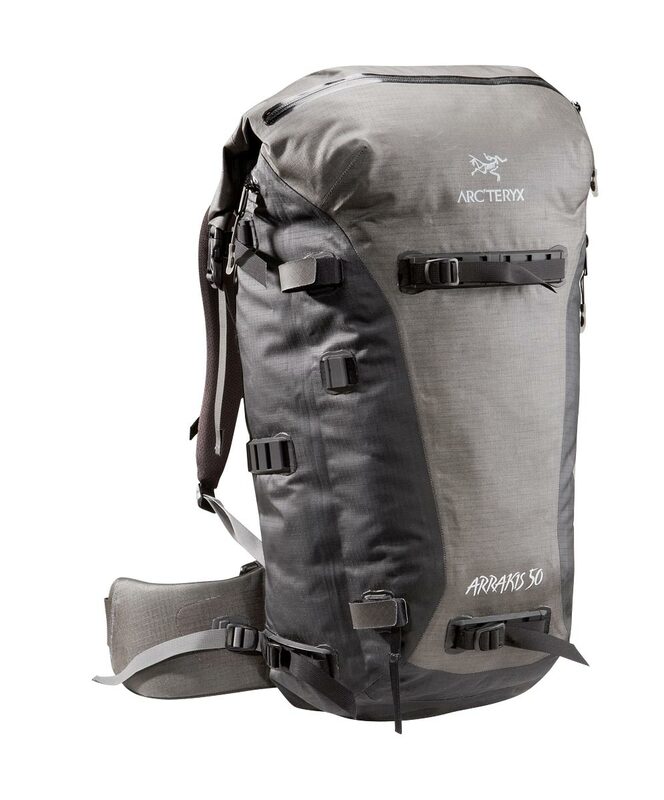 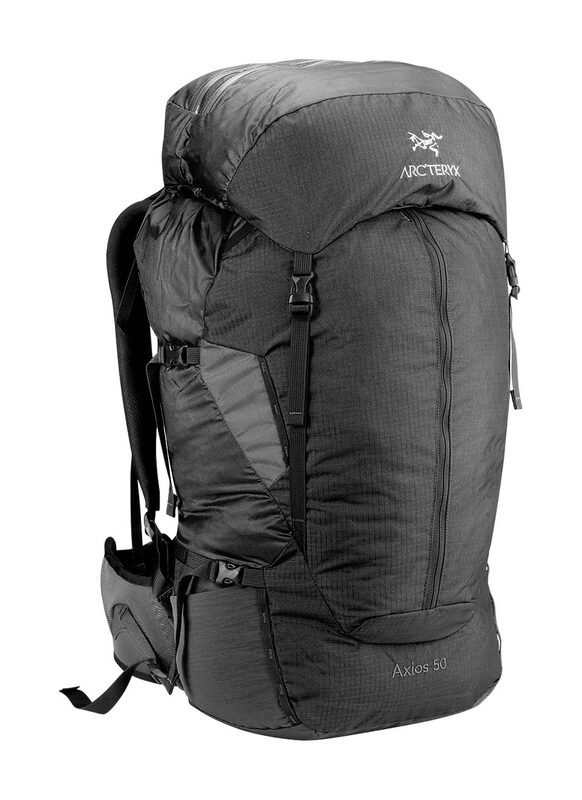 Arcteryx Raven Aerios 8 | Arc'teryx Men Online Sale! 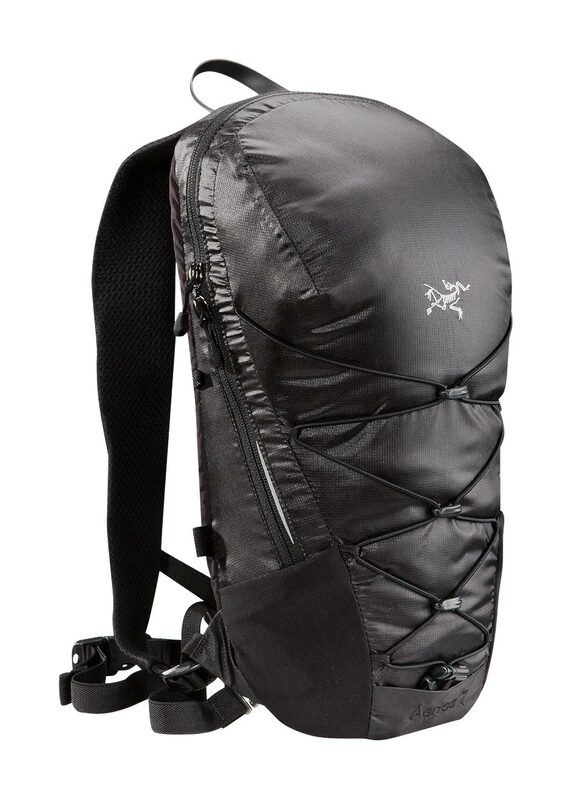 Lightweight, body-hugging hydration pack, designed for use on the trails. 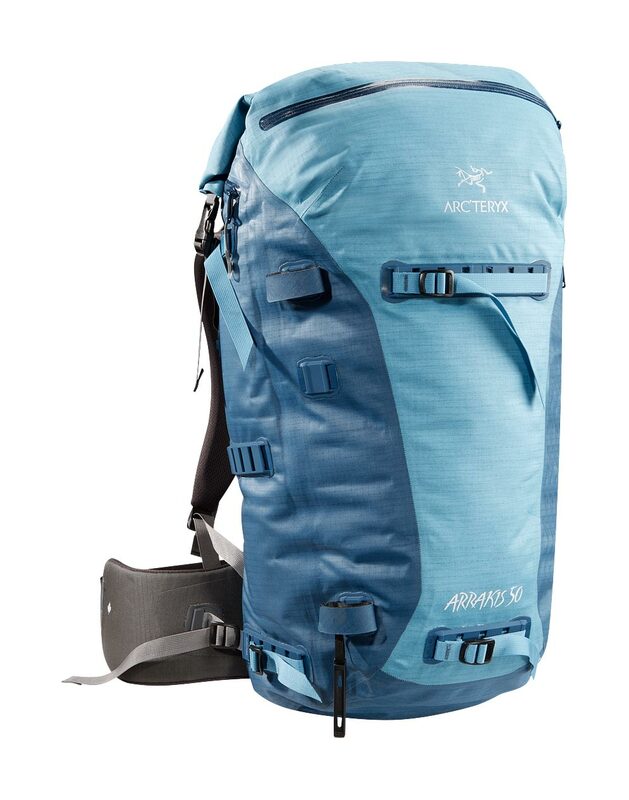 Nordic/Snowshoeing / Running / Hiking Designed for hitting the trails hard and fast, this lightweight body-hugging pack comfortably carries hydration bladders, essential nutrients, and a light shell. 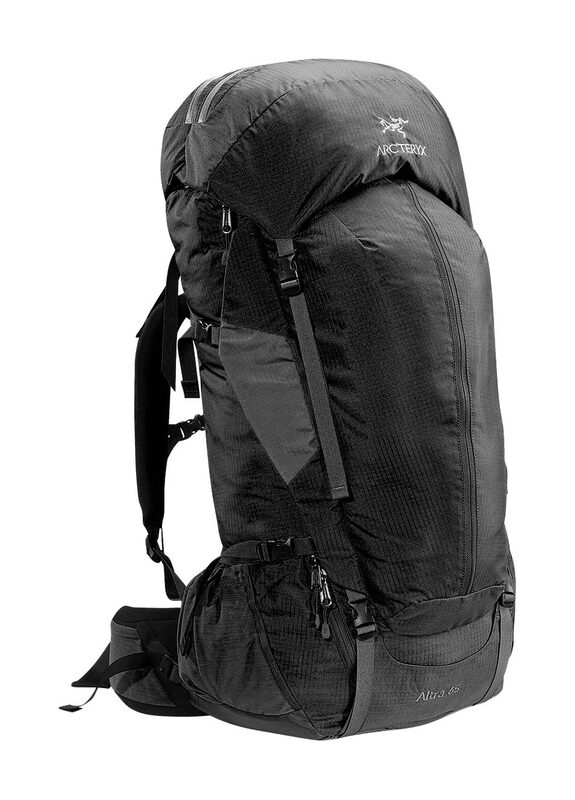 Featuring our AeroForm backpanel for maximum airflow and comfort, a modular bungee system for compression or cargo hauling expandability, and a modular waist belt that can be positioned higher on the abdomen for superior bounce control. 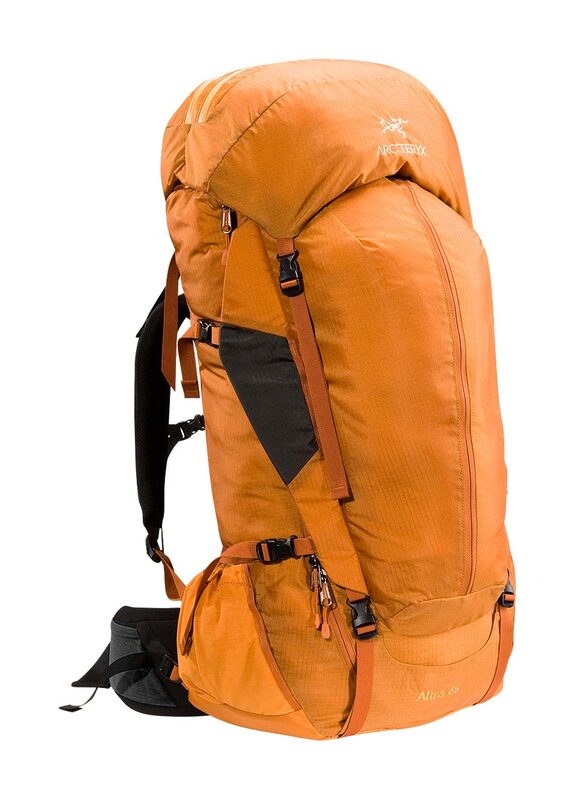 HDPE framesheet Surface clean only.